The live music event of the year is almost here! Dust off the old air guitar and maybe even the drums while you’re at it, you are going to need them for this epic two day event. With over six stages and 40 unique performers, your musical repertoire is set to expand. If the the music alone isn’t enough to get you to this event; there’s food and interactive art. Enough said. 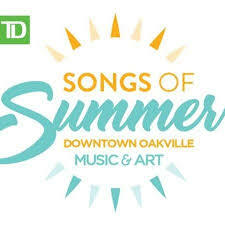 TD Songs of Summer is a must-attend event. 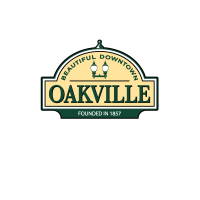 When: Friday, August 10, 5 - 11 p.m. and Saturday, August 11, 11 a.m. - 11 p.m.
Leave the car at home and take the shuttle from Oakville GO.